Copyright 2002-2014, by Sarah Hill "All rights reserved"
The Riding Academy offers 12 Lesson horses and one Pony. Breeds such as Dutch Warm Blood, Quarter Horses, Shetland, Arabian, Belgian Draft cross, Morab and Appaloosa gives our students a wonderful insight to different types of horses. The Riding Academy provides Lesson horses that are great for beginner English and Western riders to advanced students that are jumping, barrel racing, vaulting, or learning to train. 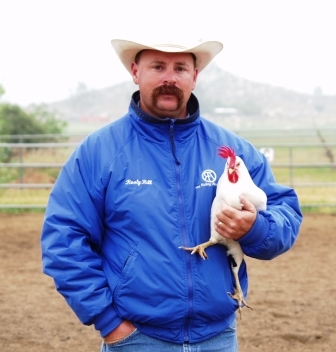 Sarah Cundall started "Sarah's Horse Training and Lessons" in 1986 located in Lake Elsinore, while Roy "Rusty" Hill moved from Orange Park Acers (in 1985) to a larger Ranch in Menifee to expand the family's ranch then called "Hill's Arabians". 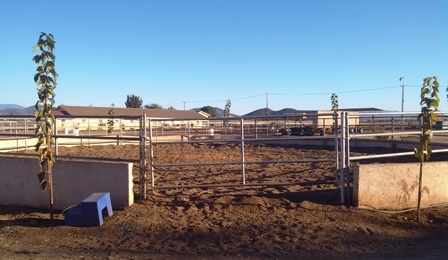 In 1994 Sarah (Soon to be Sarah Hill) moved her business to the Hill's Ranch in Menifee and merged the two and naming the business "The Riding Academy". Riverside County Business License # 008746 (07/21/07 to present) Note: starting 10/06 anyone doing business in Riverside County must have a Business License. 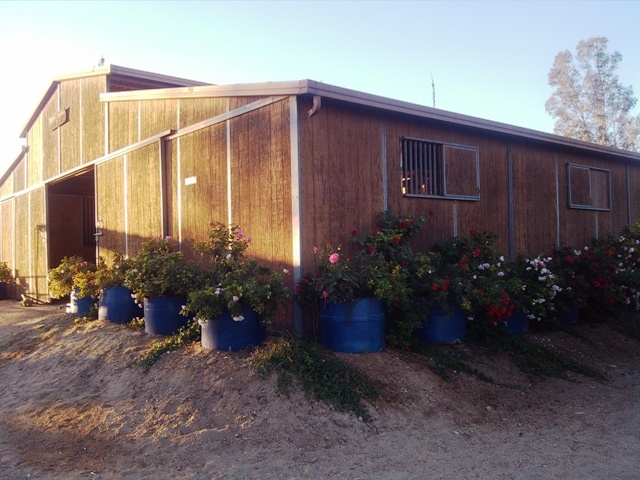 The Riding Academy is the best equine science program in Southern California and in all of the inland empire offering riding lessons vaulting and a full curriculum in equine science. Offering Riding Lessons for individuals and group lessons. 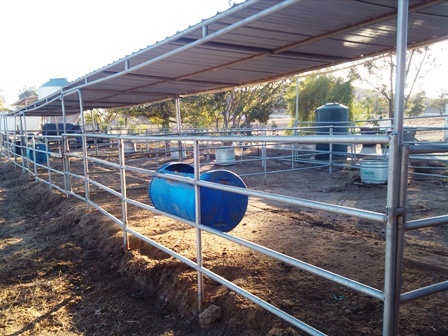 Students will learn horseback riding and all other aspects of horses such as feeding, anatomy and much more. The Riding Academy offers more than horseback riding lessons. We also offer vaulting and other programs. 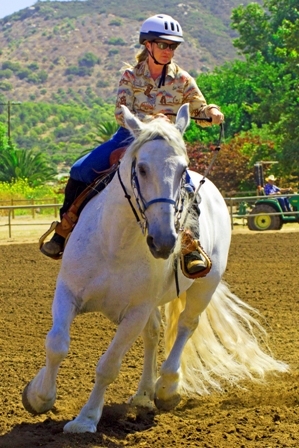 Horse care and feeding are a part of programs offered from The Riding Academy.